Home › Cloud Computing › Do you want to explore Amazon Web Services for free? Here it is..
Do you want to explore Amazon Web Services for free? Here it is..
Amazon Web services are giving free tier account to explore the AWS and it is absolutely free. To get the free tier account follow the below steps. Click on “Create a Free Account”. Enter your Login credentials and click on continue. 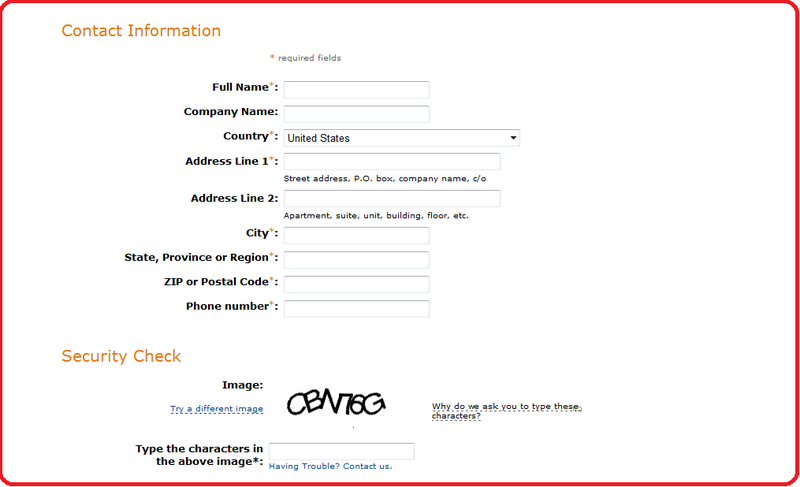 Enter your payment information details and click on any of the 1 option for the Billing address. In this step, you need to provide a mobile number. 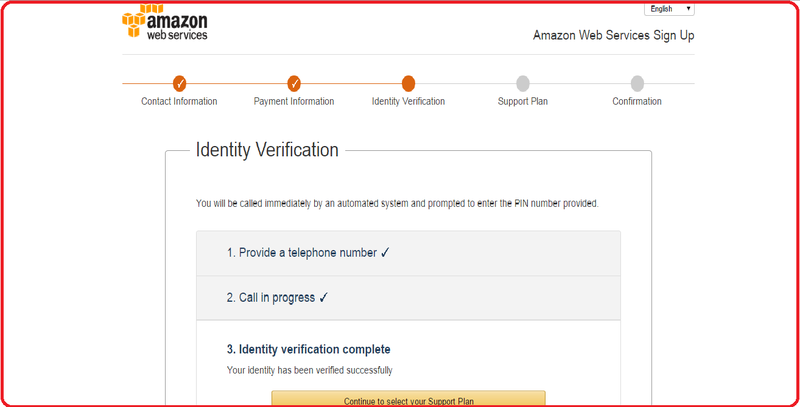 AWS will call that number to verify you. During that time you need to provide the token visible on the screen. Choose a support plan as “Basic” which is free. From the completion of the above step, you will get AWS free tier account. Start getting to the AWS console. Caution: The Validity of this account will be 12 months and what are the services you can use and how much memory can be used with this account, for all these information you can get at http://aws.amazon.com/free/faqs/. If you start using any service which doesn’t fall under free tier, then AWS will charge you.